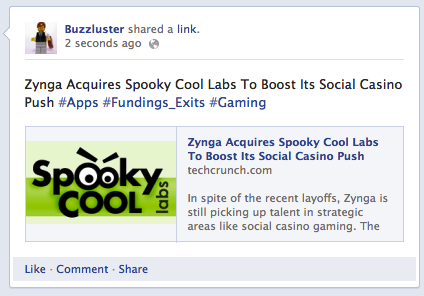 To tap into this discovery tool, businesses, publishers, and brands now need to include hashtags on Facebook posts. 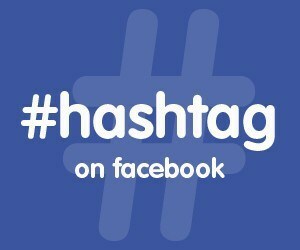 The addition of hashtags can amplify your content – making your posts more discoverable and visible across Facebook. Hashtags turn topics and phrases into clickable links in your posts on your Timeline or Page. These links help people find posts about topics they’re interested in. To make a hashtag, write # (the number sign) along with a topic or phrase and add it to your post. You must write a hashtag as a single word, without any spaces. You can search for a hashtag using the search bar at the top of any page. You’ll only see posts that were shared with you. 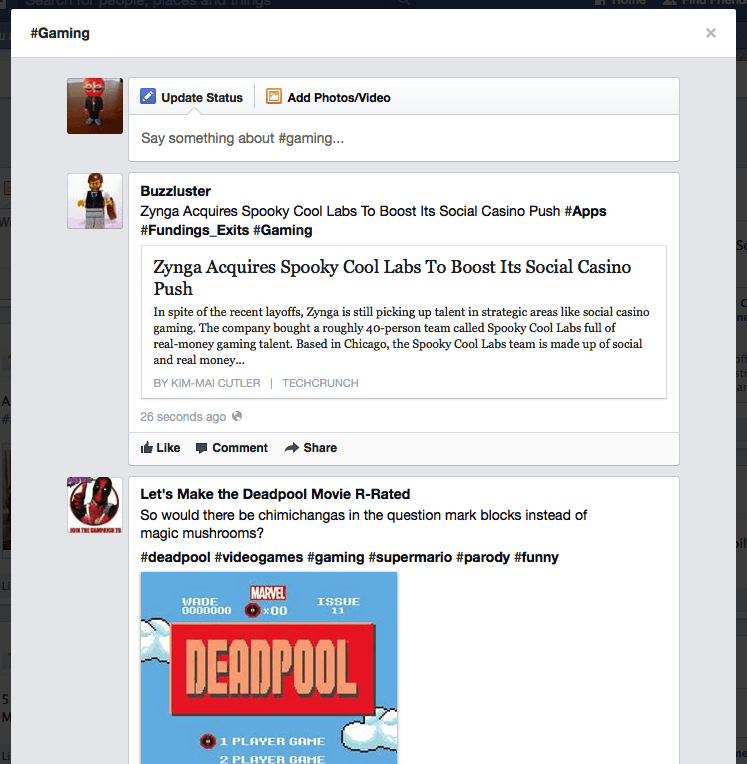 dlvr.it can automatically add relevant hashtags to your Facebook posts. We’ll find your feed item’s category tags, and based on your rules; we’ll automatically add hashtags to your Facebook posts. For instance, if your feed item has the category tags iPhone, Kittens, and Videos, you can configure dlvr.it to add the hashtags #iPhone, #Kittens, and #Videos to your Facebook post – automatically. One important note: Your feed items must include category tags for dlvr.it to add hashtags automatically to your Facebook posts. Click here for more details on how to turn on dlvr.it’s automatic hashtags for your Facebook posts. 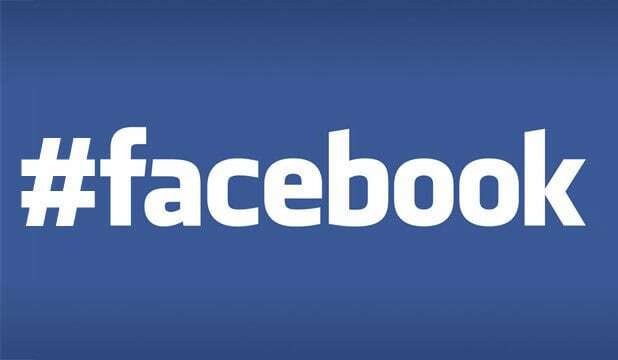 To automatically add hashtags to Facebook, sign up for a free dlvr.it account now! Add team members to your dlvr.it account!